Notary Mobile & Fingerprint Services is the foremost agency in Texas for providing essential services for your business. We make process serving and fingerprinting easy by offering mobile services and coming to where you need us throughout Texas. Contact us to discuss your needs and how we can best help! Notary Mobile & Fingerprint Services are dedicated to quick and accurate services throughout Texas aimed at providing our clients with the best possible results. We are willing to go the extra mile to and tailor our services for our clients. We do not cut corners and pride ourselves on our honest services. Let us prove to you why we should be your first and only choice for Texas process serving and fingerprinting. Mobile Fingerprinting: Fingerprints for background checks, employment verification, and more! We come to you for easy and quick service. Mobile Notary: Signing and certifying legal documents for verification. Process Serving: Delivery of legal documents. Fingerprinting services offer a layer of protection for your business by verifying your employees. Our fingerprint technicians are trained and experienced, providing quality fingerprints. Make background checks easy by hiring Notary Mobile & Fingerprinting Services! Our Texas process servers and notary agents make your legal support services easy by providing services to cover all your needs. We comply with all Texas' rules and regulations for work that is upheld in a court of law. We provide our legal support services throughout Bexar County, Texas. Mobile fingerprinting is an essential business tool to ensure security and employee verification. We make this service easy by coming to you when and where you need.  We offer the best fingerprinting services in Texas. Contact us to discuss our options and how our services can be tailored to best help you. © Copyright Notary Mobile & Fingerprint Services. All rights reserved.